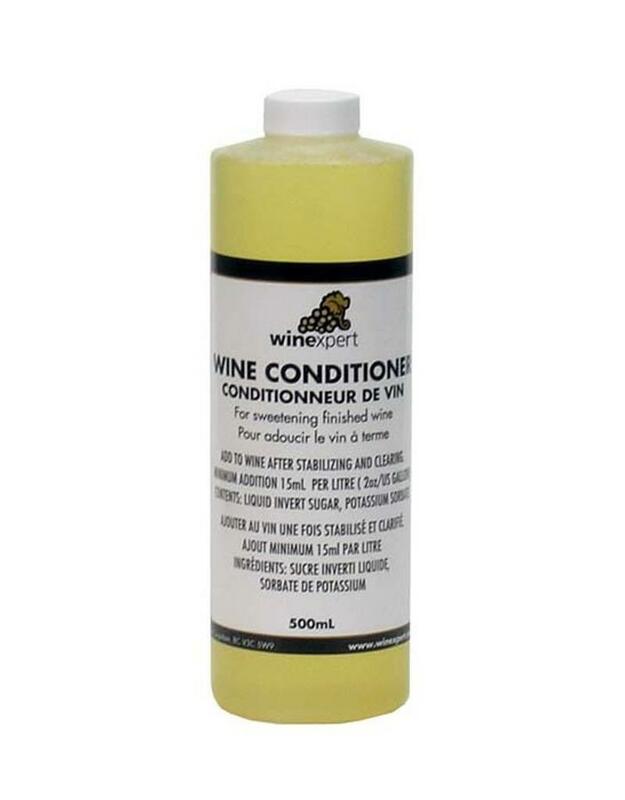 Wine Conditioner is a sweetener and stabilizer all in one. Made from liquid invert sugar (a non-fermentable sugar) and potassium sorbate (prevents renewed fermentation). This product allows you to sweeten your wine without worry of fermentation or carbonation in the bottle. 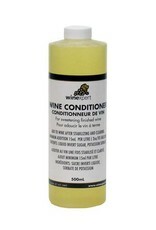 Wine conditioner also reduces the effects of aging. Use 2 - 4 ounces per gallon.